Hanoi is a vibrant city; dynamic, contemporary and exceptionally local. These simultaneous energies harbour a landscape allowing for fluid explorations of complementary disciplines. 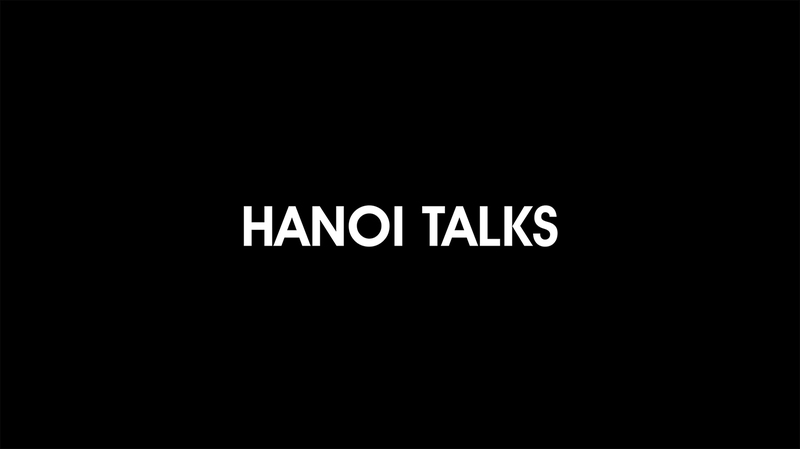 We also find ourselves in a unique position where the current economic, political and cultural context is allowing ourselves and our contemporaries to shape the future of Vietnamese architecture and urban design. This series of lectures is a free space to question the status-quo and push the confines of what architecture and urban design is said to be. Rich and lively conversations follow on from presentations of the speakers having chosen subjects that they passionately want to share. The audience, involved and active, contribute to the exploration of ideas in this environment of study. Through these thought provoking and energetic exchanges, we are able to better understand the evolving nature of user-led design.